We’re delighted to welcome M247 to the world of Forever Manchester! M247 is a global technology partner for growing businesses. Delivering solutions, networks and systems that give businesses the freedom to achieve their potential. Every service offered is united by a focus on innovation and transformation. 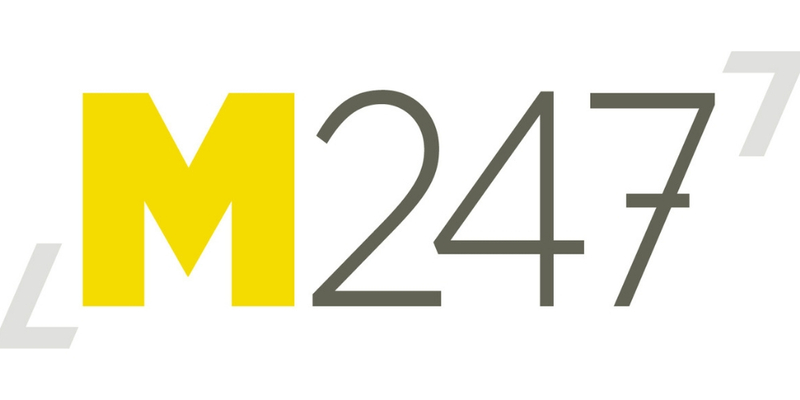 M247 are here to help businesses connect with more places, serve more customers and employ more people. Support services are never outsourced to third parties and every M247 customer has a single point of contact. With unrivalled service levels and a global network infrastructure, they’re here to businesses move into the future. Jenny Davies, CEO of M247, told us: “M247 is delighted to support Forever Manchester. 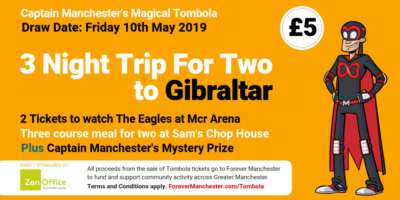 With our head office based in Manchester we’re keen to support our local communities and Forever Manchester provides the opportunity to make a real difference at that local level.